I live in Erie, CO with my two children and my wife. 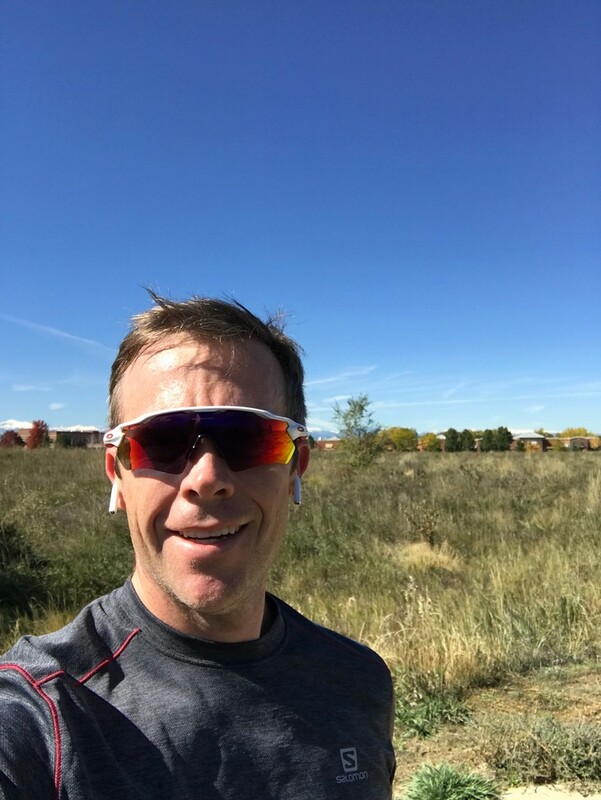 We moved to Colorado 4 years ago and a co-worker at the time convinced me to sign up for an IM. I've been hooked since. I work from home as a software developer and love getting outside whenever I can.